In the workplaces of today, it is quite likely that we have heard the words ‘equality’ and ‘diversity’, but it’s important that we understand what they actually mean. Equality refers to the fact that we are equal and should be treated as such, especially when it comes to rights and opportunities. 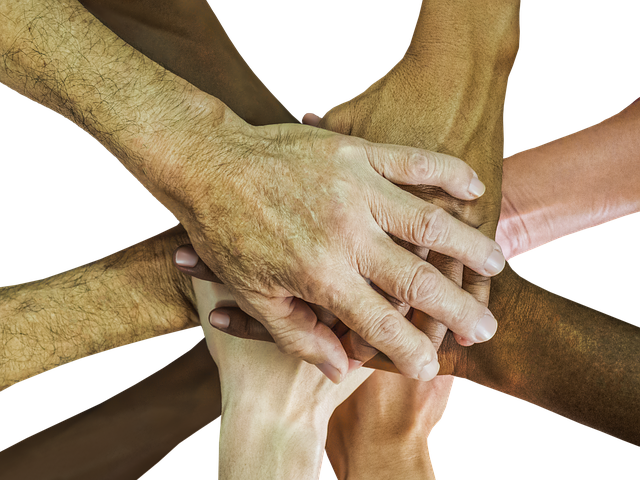 Diversity is being different or varied, but it is a mistake to see these two things as opposites, as people may be different but are still entitled to the same rights. There is legislation in place when it comes to the workplace to ensure that our responsibilities in regard to equality and diversity are met, and one way to ensure this is through training. 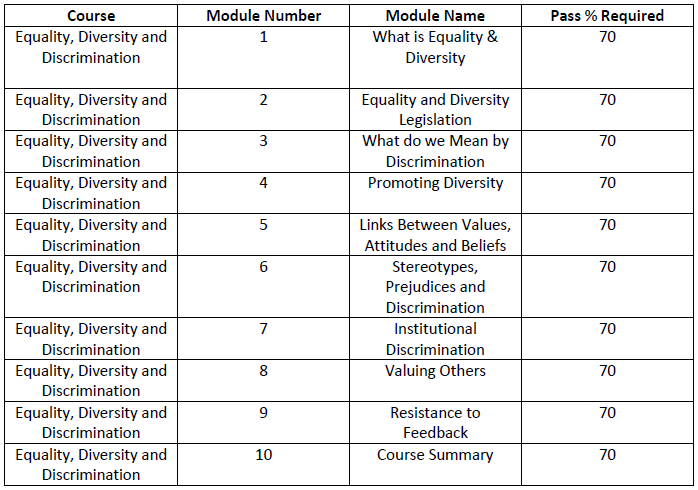 This online course on Equality, Diversity and Discrimination from solved hr is suitable for employers, managers, supervisors and both full-time and part-time workers as supporting equality and diversity in the workplace is the responsibility of everyone. Everyone has the right to fairness in the workplace. This is supported by the Equality Act 2010, and also makes good practical sense when it comes to running and developing a business. By completing this online training course, you will ensure a happy and productive workplace environment for all.